What are your plans during your semester break? 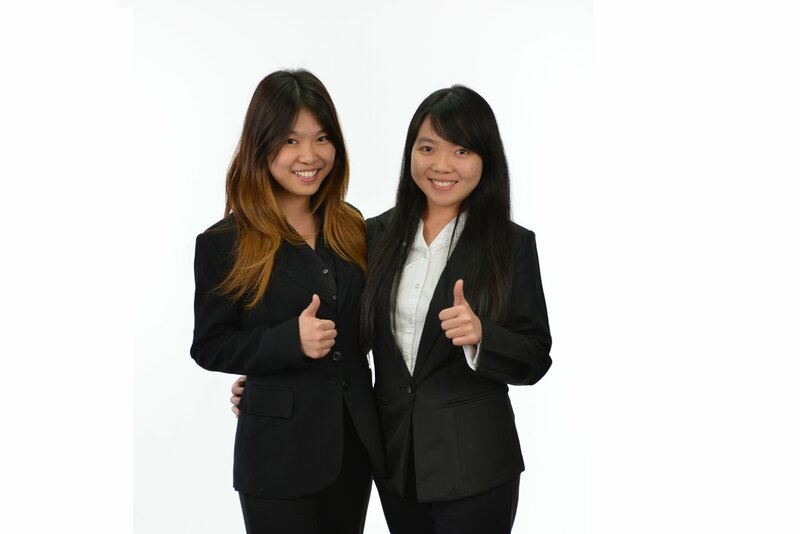 MahWengKwai & Associates’ Attachment Programme provides students with the opportunity to experience work life at MahWengKwai & Associates and gain insights into the working world. It is also a platform for the firm to evaluate highly motivated candidates who may potentially join us in the legal, business development or operations department. We welcome interns of all nationalities to apply for an internship with us. How was your internship with us? Memorable.. MWKA teamwork is pretty good and the work culture is really great. Everyone can contribute their input / opinions and we laugh and have great fun together. What would you tell someone considering an internship with us? There are really interesting cases, fun events with colleagues (we went for Laser Tag in the Curve as part of MWKA’s Great Place to Work Program), working trips (I went to Alor Setar, and even learnt abit of Bahasa!) and of course, hard work and long working hours, but i would do it all over again. We give preference to final year students who are available for a minimum period of two months. Internship placements are offered to enthusiastic students with strong academic achievements, good communication skills, and have a keen interest to experience working in a professional services environment. How to apply: Fill up our Job Application Form and attach your relevant details (e.g. CV/ profile pic/ certs/ sample written work/ available internship dates) or email us at careers@mahwengkwai.com. For further information, download our Internship & Attachment Handbook.